Yes. Before 'Tipestry Go' (which lets people leave comments at any physical location and hunt for cryptocurrency around the world), we released Tipestry.com, a platform that lets people leave comments on any website and tip cryptocurrency to other users and website owners. Augmented reality and cryptocurrency are both fairly new so they require more trials and errors to get it working right than more established technologies. I love augmented reality games, especially since they are so new and there are so many unexplored possibilities. The biggest problem with games is that they tend to lose their novelty fairly quickly, so a new genre is always exciting, and AR is particularly exciting. There are two parts to this: 1. It's not fair that users are the ones creating so much of the value and content on the web these days but aren't rewarded for it, and cryptocurrency tips and rewards are a perfect way to solve this problem. 2. It's often taken for granted that in the future there will be AR objects everywhere, but I rarely hear people ask how they will get there. You need something like 'Tipestry Go' to place those objects. We combine AR with social media and cryptocurrency in an original and unique way. In particular I would like to highlight our Treasure Hunts, where people follow clues to search for cryptocurrency around the world, often having to work together to complete the more difficult hunts. As far as I know there's nothing else out there like it. To get the latest clues for Treasure Hunts join our Telegram group: here. 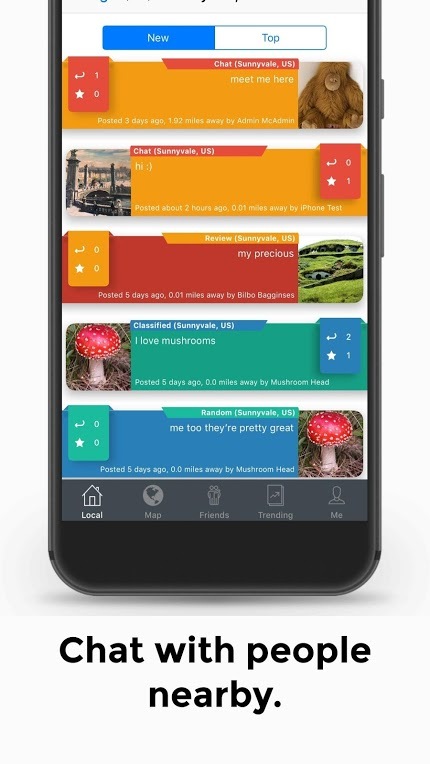 If you have any suggestions how to improve the app or encounter any bugs please drop us a line at feedback@tipestry.com or create a thread on our website. 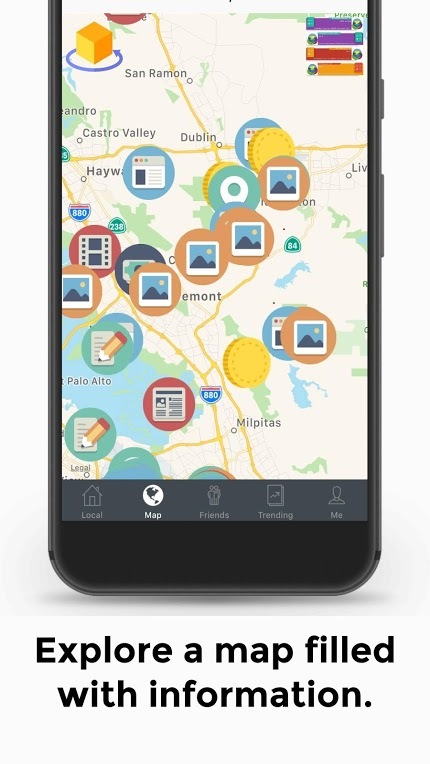 About App: Tipestry Go adds a new layer to the world where people can hold location-based conversations and explore a map filled with information and treasure. 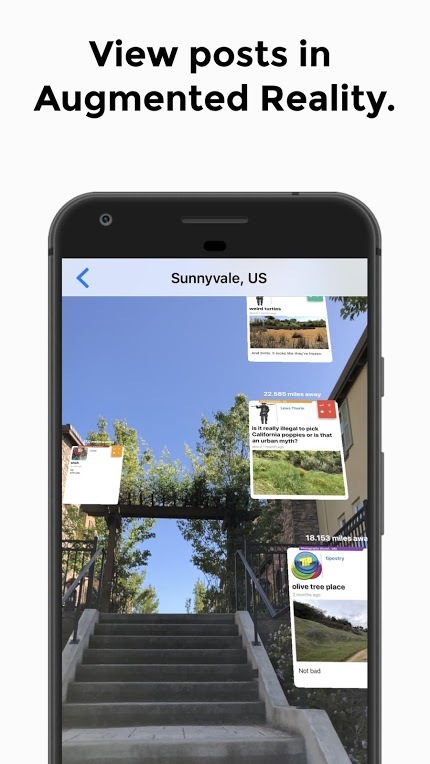 Features: - AR mode: view posts in augmented reality, and view posts' locations on the map. - Explore the map, discover what people are saying around the world, and hunt for digital coins. - View, like, and reply to nearby posts. 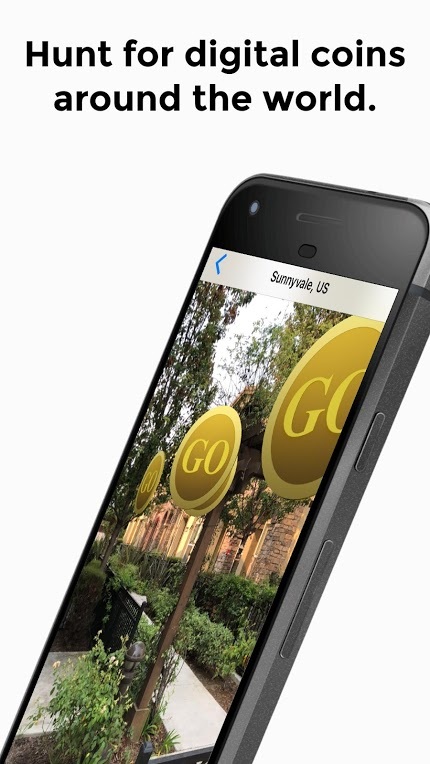 - Post a comment, picture, or video at your current location. - Customize your profile, search for friends, add them, and view their posts.